When responding state the facts and refer to your terms and conditions if you need to: If for example someone didn’t like the cake but waited a week to get in touch (and your T&Cs state they need to get in touch within 24 hours of cake delivery if there are any issues and also return it for you to sample) then state this. Put yourself in their shoes, if you’re genuinely at fault you need to rectify it and compensate if needed but don’t be a walk over, you’re running a business and you need to protect yourself too as unfortunately there are people out there that will complain just to get a refund! Be specific about their complaint, don’t just respond with a standardised email or response. You want your customer to feel like you’re taking their complaint seriously and that you genuinely are interested in their issues. Take it offline: If the complaint is via an online review, try and not go back and forth on a public forum and in your first response finish with ‘If you’d like to discuss this further please contact me via email at xxxxxx’. Once you’ve dealt with the issue, read some positive reviews. 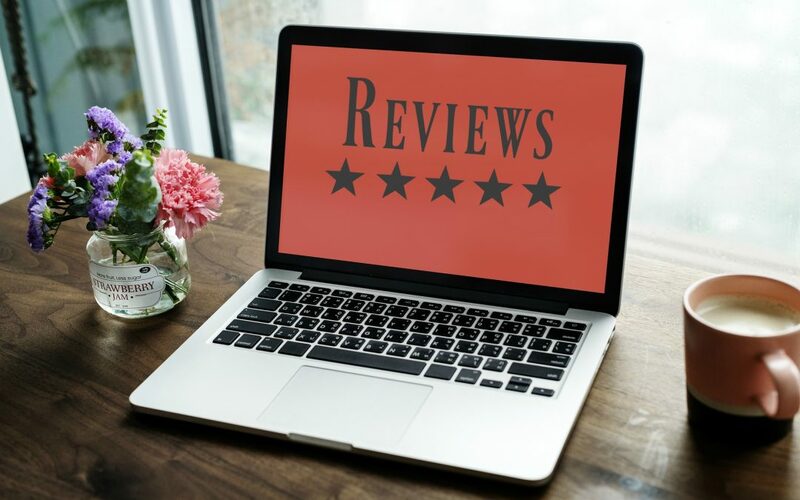 It’s so easy to let one bad review overshadow the 100 good reviews you might have so just accept that it is part and parcel of running a business and learn from it but don’t dwell on it – yes easier said that done!! I hope this is helpful and hopefully you don’t need to deal with unhappy customers too often!